Benton Dene Primary School is an International School meaning it is linked with other Primary Schools around the world. We offer a rounded curriculum incorporating themes and activities associated with other countries near and far. Children get the opportunity learn different languages, interview people from different countries, eat food that is foreign to them and experience culture that differs a great deal for their own. Through international themed weeks children can celebrate hard work together and share their discoveries. We are already off to a flying start this year, firstly celebrating European Day of Languages on 26th September 2018. The whole of Key Stage 2 gathered together to learn more about the benefits of learning a second, third or even fourth language, and together they learned a message in French. Year 4 even did a treasure trail around Red Zone to find out more facts before trying their hand at Norwegian, where they spotted some words that are very similar to English and the Geordie dialect. This year was packed full of international activities for children from all key stages to enjoy. 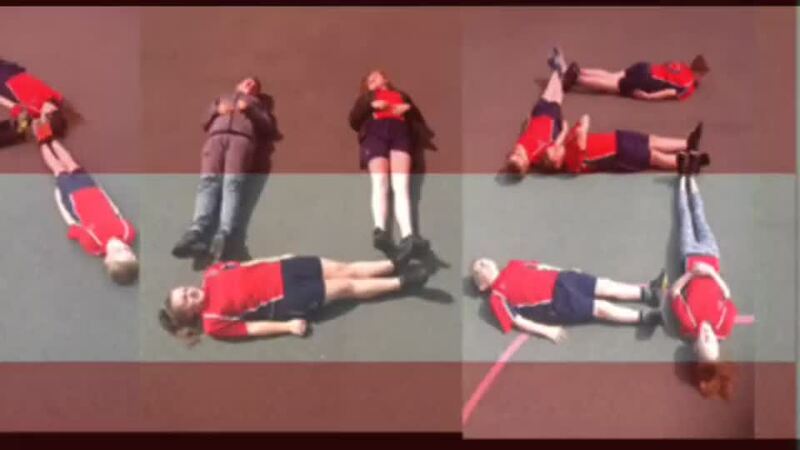 In May of this year, the whole school celebrated the FIFA World Cup through football competitions, learning about individual country's achievements and by doing dance workshops for their nominated country. "I really enjoyed learning about Spain and their team as I love football. I couldn't believe how much I enjoyed doing the Flamenco too!" Also in May, Benton Dene Primary hosted its annual Eurovision Song Contest. 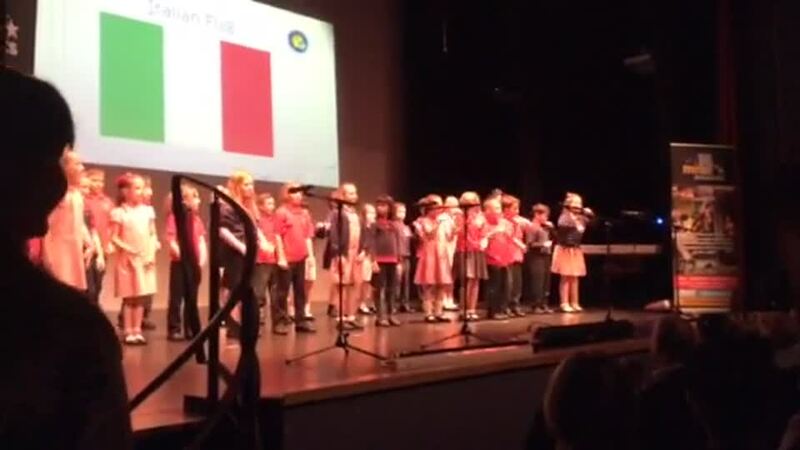 With entries from such far-flung places as Brazil (Year 3) and a rousing rendition of AC-DC's classic Australian Rock anthem (Year 2), competition was fierce. Despite Year 6's strong bid for glory with Lithuania's "We are the Winners (of Eurovision)" , Year 1 took the title as Italy with an inventive mash-up of Bohemian Rhapsody Ya Face. In September Key Stage 2 welcomed a French theatre company into school. The children loved the performance, which was a mixture of comedy, circus skills and (most importantly) French. "I couldn't believe that I understood what they were saying..it was really funny!"